If you are one of those who loves being amidst nature then opt for Sunderbans Jungle Camp which stretches in the duration of 6 nights and 7 days. During the tour, you will enjoy the exploration of the popular tourist attractions of Kolkata along with a number of other interesting activities such as overnight camping, bird watching, theatre performance, fishing, crab catching, jetty and boat ride, canopy walk etc. 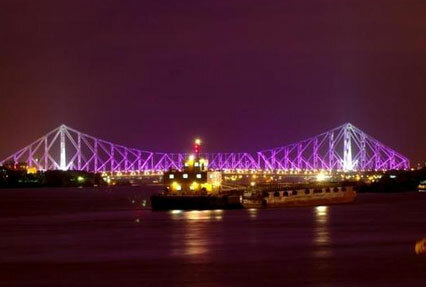 After arriving at the Kolkata Airport, move on to your hotel for night stay. After having a delicious breakfast at the hotel, you can take pleasure in sightseeing. 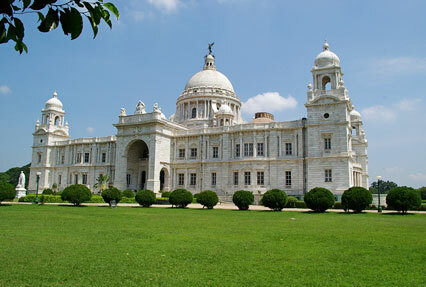 You will visit Fort Williams, Birla Planetarium, the Secretariat Building, Victoria Memorial, the world renowned Howrah Bridge and the Old Court House Street. Return to the hotel for night halt. Next day post breakfast; get transported to the Sonakhali Jetty. On the way admire beautiful country side and the rural shops. Halt at a Fisherman’s village. After reaching Sonakhali, start a motorboat journey. Get a briefing from a local guide accompanied by a naturalist. Cruise on the rivers of Gumdi, Gomor, Hogol and Drugaduani for around 2 hours. You can also opt for a stopover at Gosaba, a hamlet with a historical importance. 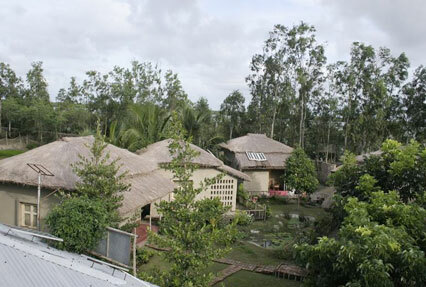 From here, proceed to Bali Island and check-in at the Sunderban. 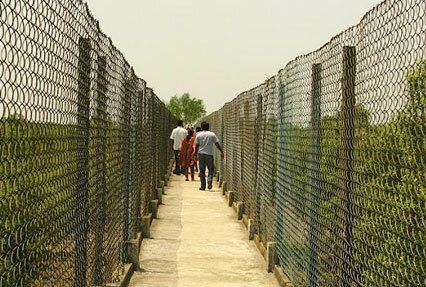 After lunch enjoy bird watching and a gaming cruise to Sudhanyakhali, a popular watch tower. In the evening, enjoy a lecture session with guides, accompanied by refreshments. After dinner you can retire for the night. Post breakfast, the entire day is booked for bird watching and towards the Netidhopani watch tower (Subjected to weather conditions). Also enjoy other activities like fishing and crab catching. Back to the camp in the evening for a theatre performance, a musical dance performance, dinner and night stay. Post breakfast, embark on a village walk where you will get a chance to interact with the locals and observe their lifestyle, their craft, their farming equipment and their cuisine. Later, embark on a guided tour to Do Banki, enjoy a canopy walk here. Dinner and night stay at the camp. Next day morning you will be transferred to Sonakhali by boat. After reaching Kolkata, you be dropped at the hotel. Day at leisure. You will then stay at the hotel for the night. The next day you will be transferred to the Airport where you can take your onward return flight, while taking with you the fond and ravishing memories of this adventurous, relaxing and amazing trip.